Re-read the Subject Line...did I really just say Quit...! I did, but did you notice the"...Boot Camp"
QUIT doing things that don't work! That new diet didn't really work if you gain the weight back when you are off it. Those frozen dinner won't help you when you are skipping breakfast. Well let's talk about it 2 different ways today. First the economy, if it's affecting you..should you stop working out? 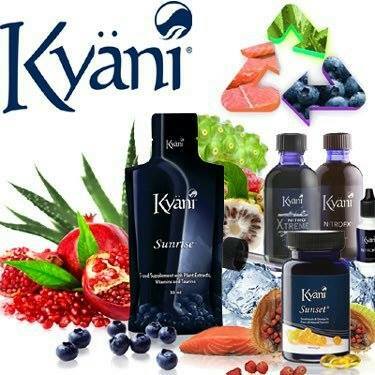 You know the answer is NO, but more important than that look at your health..
You need all these things...YES, you NEED them...but how does boot camp help in these economic times? MORE Important Than That.,..does it work? Will You Get Results? The proof is there... this style of fitness training just works better! Will I push you? Yes! Is it difficult? If it wasn't your body would not change. 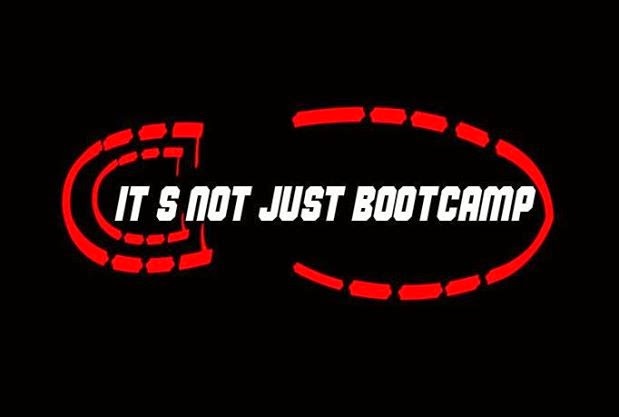 The Next Boot Camp Start March 2nd...SUMMER is creeping up will you be on the beach in shorts and a t-shirt? CAMPS for 2008 are 3 times per week for 4 weeks and are $249. 28 Individual Days of Custom Meals Pre Planned for You! PS...Some of the people doing this one have lost 3lbs of Fat in only One week...You would need to burn off 3,500 calories just to Burn off 1...FYI! On March 15th 2009 we will be Joining the Walk Against AIDS in Ft. Lauderdale. The South Florida Fitness Boot Camp family, The Results 4 Sure clients and the readers of One Pound At A Time are all welcomed.